Hey, y'all! Today's post is a little different from my normal posts. I'm sharing a little about myself and my blog by participating in something called A Tour Through Blogland. 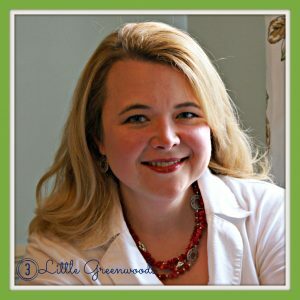 A few weeks ago, Ashley from 3 Little Greenwoods contacted me about participating in this little series that's been making its way through blogs across the web. I agreed to participate because I thought it would be fun to have to answer some questions about my blog. Part of the tour is sharing a little about the person who invited you, so let me introduce you to Ashley before I get started with my part of the tour. Ashley is a Southern blogger like me, and she blogs about craft projects, family, decorating and recipes. 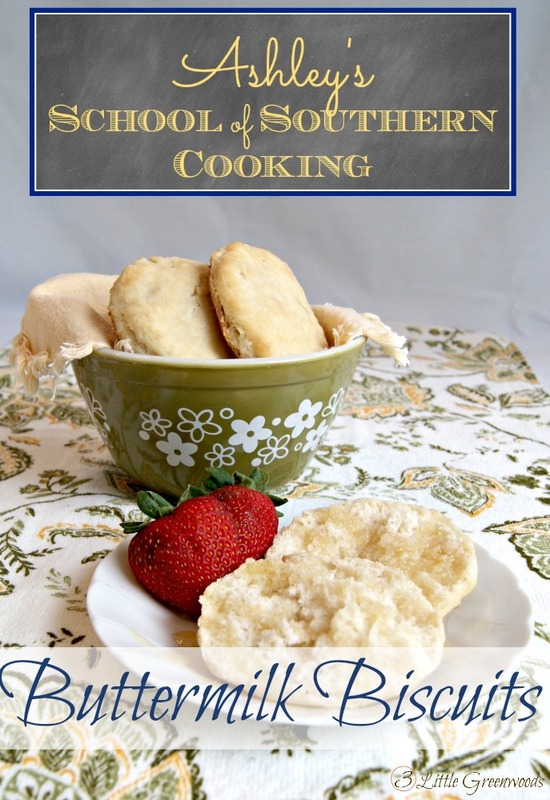 She recently shared her recipe for Buttermilk Biscuits, and, y'all, they look DELICIOUS! And Ashley's house? You have to see it. She recently did a Summer House Tour, and I love all the rooms she shared! And now without further adieu, it's time for me to share some about my blogging process by answering four questions. 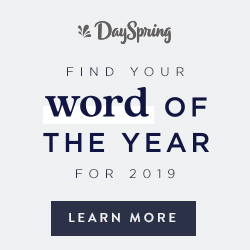 What are you currently working on? I'm currently working on a few different makeovers and small projects that I started during my summer vacation. I'm working on my living room makeover and my mom's kitchen and dining room makeover, along with other small projects that I work on whenever inspiration strikes. I've shared little pieces of each of those makeovers. 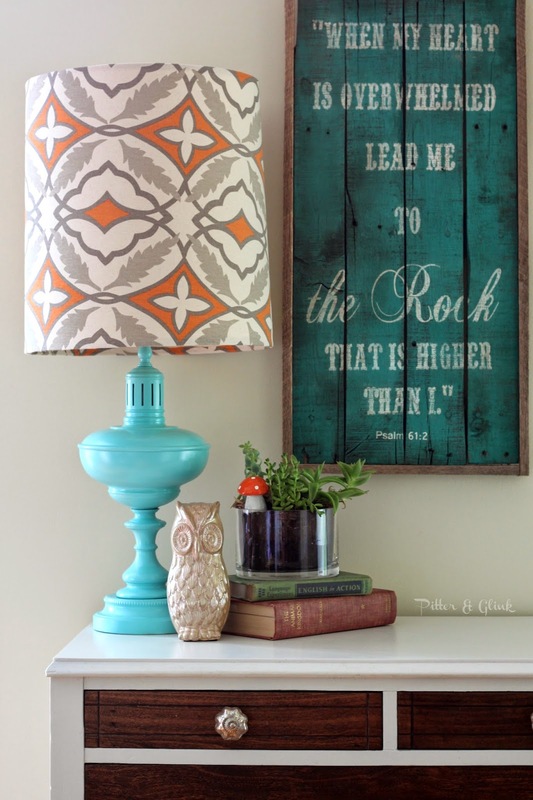 I gave y'all a sneak peek of my entryway when I shared my thrift store lamp makeover. 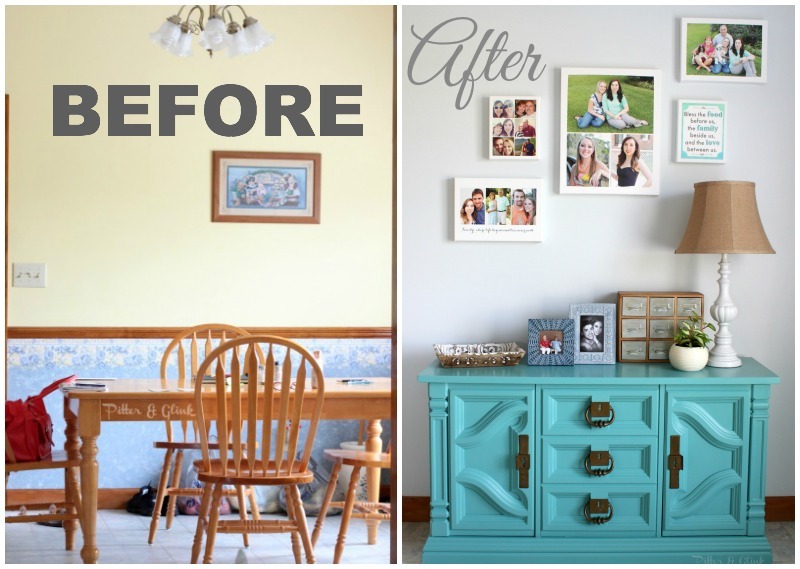 And you recently saw one of the walls in my mom's room makeover when I did a focal wall makeover post. Hopefully soon I'll be able to do full room reveals! How does your work differ from others of its genre? This is such a hard question for me to answer! I think everyone who blogs brings a unique perspective to the web, and while readers of a blog can easily see that blogger's uniqueness, I think it's sometimes hard for the blogger to describe that uniqueness. My blog is part craft blog and part home decor/DIY blog. Some people want their blogs to fit into a certain box, but I try not to limit myself to one specific craft or project type. I try to stay true to things that I really love, so you won't see me jumping onto any band wagons just for the heck of it. 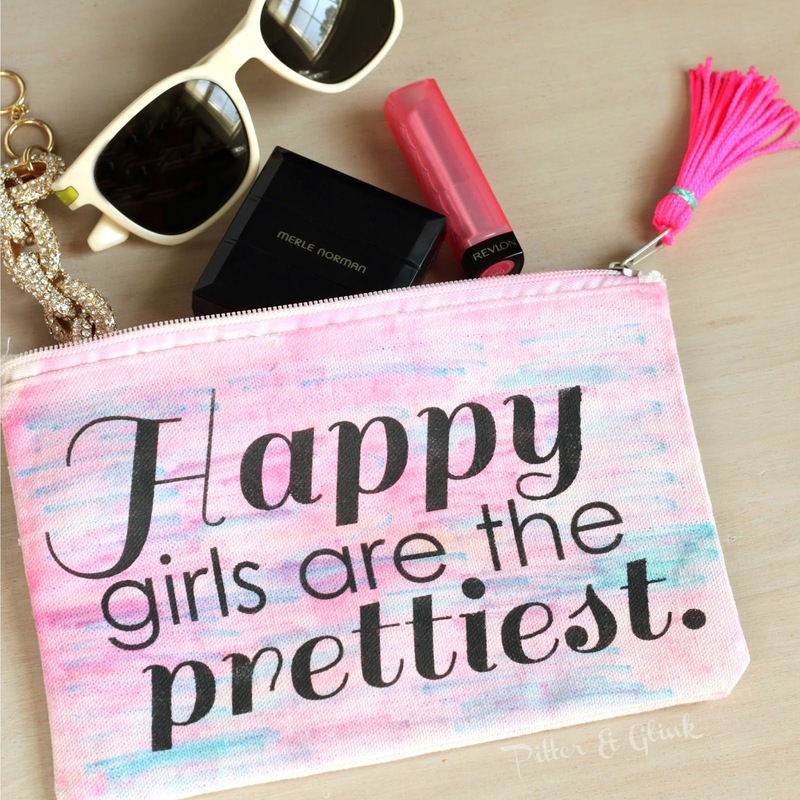 And, of course, I'll stay true to the style and colors that I love, which are of course girly and pink like my stenciled watercolor makeup pouch. Why do write and create what you do? I create because I have to. I'm serious. Creating is such a stress reliever for me. Creativity is in my veins, and if I don't express my creativity for a while, I start feeling "antsy." I start feeling that if I don't create something soon, I may go crazy. I write about what I create because I love to share projects with others. I love the thought that I could inspire someone to create something, and that their creating something could bring them joy. I keep this purpose in mind at all times, and it has guided me well throughout my blogging career. How does your writing/creating process work? I am constantly reading other blogs and looking at different projects. I'm constantly looking at online retailers, and if I get a chance to go to the craft store, I'll walk through every aisle to look at every item. Other bloggers and their projects may spark an idea in my head for another project that has my spin on it. A piece of fabric may inspire the color palette for a room. An item at the craft store that's meant for a specific purpose may look like something meant for a totally different purpose to me. Once I get an idea, I just go with. I'm not afraid to try something, and if it doesn't work, it doesn't work. I'll try it again a different way or just do something completely different. And even though I'm an English teacher, a lot of times the writing part is what I enjoy least. I just write about the steps it takes to create the project without adding too much. Even though I'd like to show more personality when writing tutorials, I do realize that most people want the how-to. I hope you enjoyed learning about myself as a blogger. 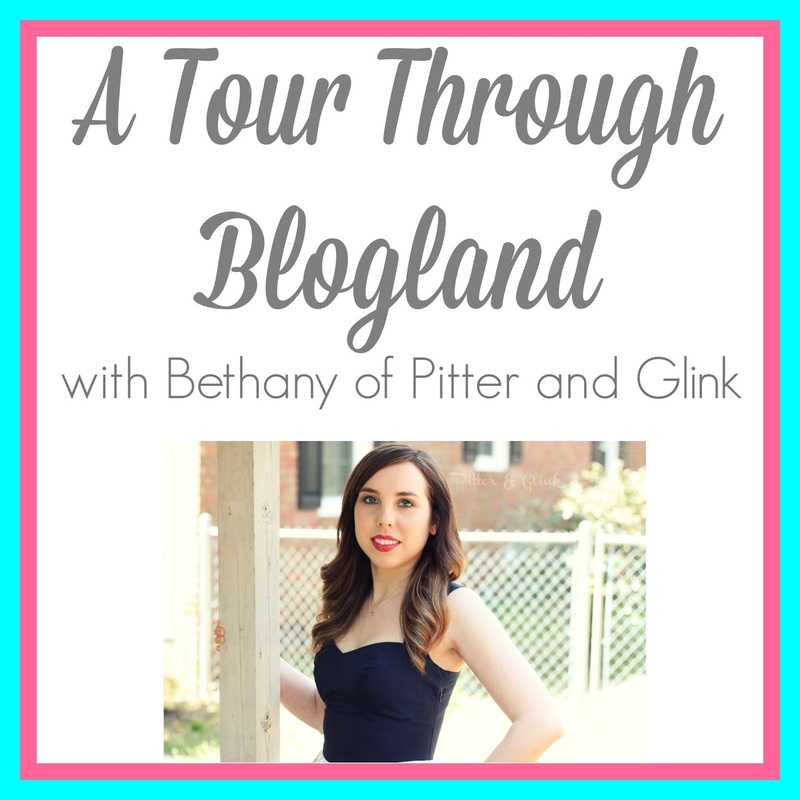 As part of the Tour Through Blogland, I had to ask a few other bloggers to do their own tour. I asked two awesome ladies who kindly agreed to participate. The first lovely lady is Kara of Mine for the Making. Kara is beautiful woman who has the cutest family! 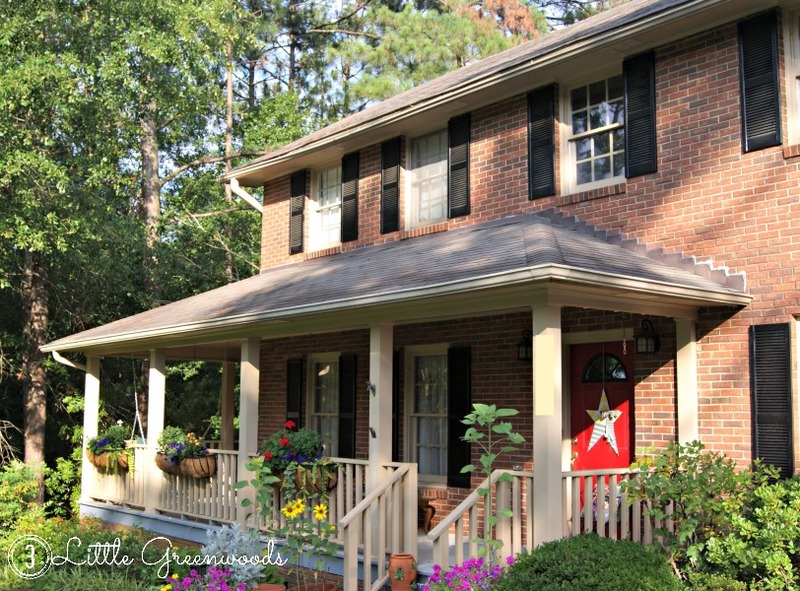 She shares posts about her family, homeschool, recipes and fun projects. She recently posted her craft room reveal, and I am in love with it! I also love the Happy Summer Wreath she created a while back. Make sure you check out Kara's blog because you'll love it! The second lovely lady that I asked to participate is Jen from Vintage Gwen. Jen is so pretty and sweet, and she has a lovely blog! She recently posted about her beauty favorites. I'm dying to try out that Urban Decay Naked Palette! 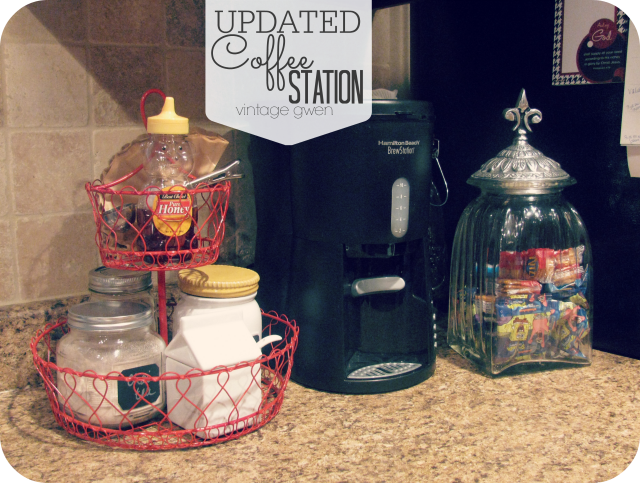 I also love her Updated Coffee Station! I really need to get the area around my coffee maker this organized! Also, Jen hosts a weekly link party that I'm sure she'd love for you to join. It's called the Show & Share, and it goes live every Wednesday. Well, that's about it, y'all. I hope you didn't mind this little post that's a bit out of the ordinary for Pitter and Glink. I'll be back later in the week with more of my normal craftiness. Have an awesome day! Well that was a great post!! 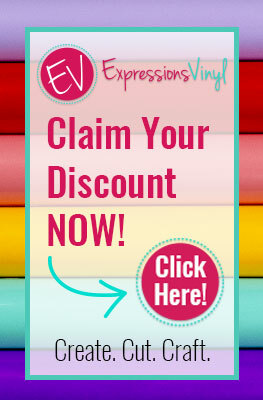 You are truly one of my all time fav crafters/bloggers/girly girl!! I always enjoy getting to know you better!